Each sachet contains one wet Klear Kloth and one dry Klear Kloth. 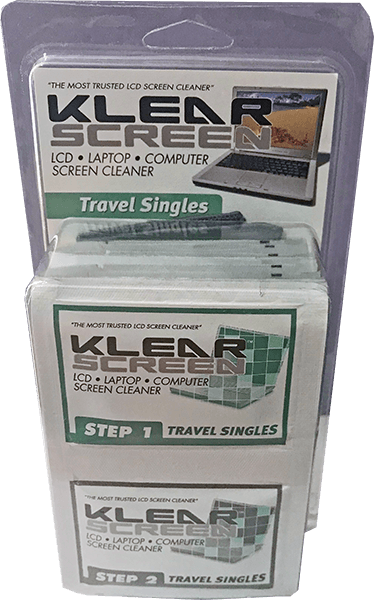 The wet cloth has Klear Screen solution. Use in the office or in your travel kit.